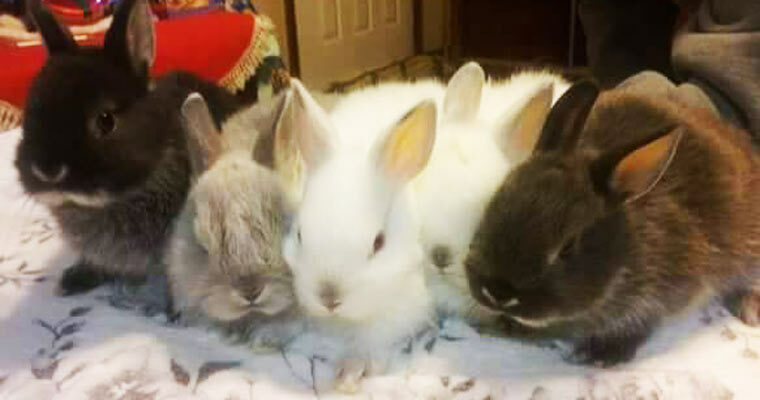 Learn more about Netherland Dwarf Rabbits! Netherland Dwarfs are one of the smallest breeds of domestic rabbits in existence. They were originally created by crossing Polish to small, wild rabbits which produced small offspring in a wide variety of color. They were first imported into the UK in 1948, then later brought into the USA in the 1960’s & 70’s. Furthermore, by use of modified BRC Standards, they were accepted as a recognized breed by the ARBA in 1969. What is a Netherland Dwarf? Due to their small size, Netherland’s were never purposed as meat rabbits, but have become one of the most popular pet and exhibition breeds to be found, and they come in a very wide variety of colors. 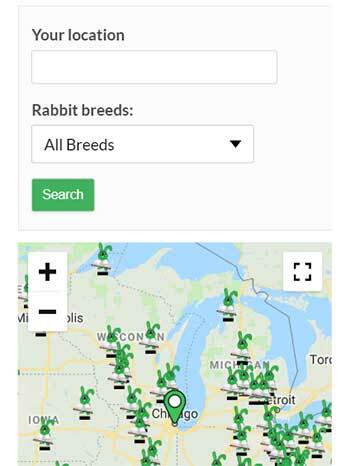 However, careful selection of breeding has been used strictly over the years because this breed is known to have originally been a very fearful and sometimes aggressive, making them not well-suited as the good natured pets that we have come to known in today’s rabbit circuits. Although it is still a factor that this breed requires ample space for exercise, as they have high levels of energy that needs to be utilized regularly; and some are still known to be skittish, wild-acting, of a disagreeable or stubborn nature, & extremely active. These reasons make then not well-suited as a pet for children, however, if they are handled a lot, regularly, from birth, they tend to be calmer and have a more gentle nature. In regard to appearance, Netherland Dwarfs have very large, bold head and eyes, faces that are round, short, and full – disproportionately so with the size of their short, rounded bodies. Their ears are very small and carried high on their heads, which gives them what is commonly referred to as a “baby-ish look”. How do I care for a Netherland Dwarf? 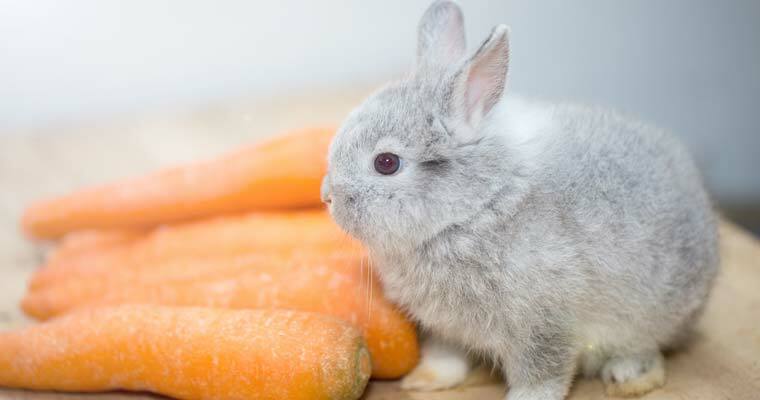 While proper nutrition is a must-have for all rabbits, the Netherland Dwarfs tend to have a more sensitive digestive system than most other breeds. They should not be “free-fed”, but should be limited to about 1/8th cup per pound of body weight of high quality pellets daily, plus hay and unlimited water. 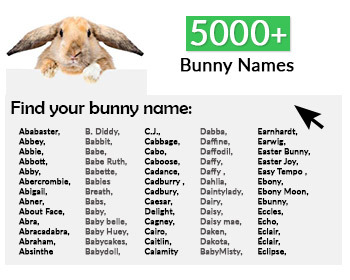 Rabbit-safe veggies and fruits are also acceptable, in small portions, when given moderately. 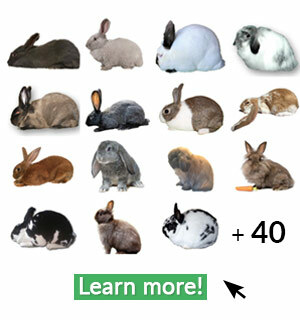 Additionally, as noted above, these bunnies absolutely require a larger amount of space than a lot of the other smaller breeds require; this is due to their high levels of energy, requiring more intense levels of activity and exercise. Because of this breed carrying a true Dwarfism Gene, they are prone to produce what is called “Peanuts” in their offspring – these are often malformed, and 98% of the time they never survive past the first 48hours of birth. Since this and other complications arise to breeding involving the true dwarf gene, it is import that –as a breeder of Netherlands – that you understand and know what should be bred to what, and be aware of the possible results of the offspring of those litters. So, in layman’s terms, that means that breeding stock needs to be very carefully selected, for size and type, as well as for temperament. Is my Netherland Dwarf show quality? 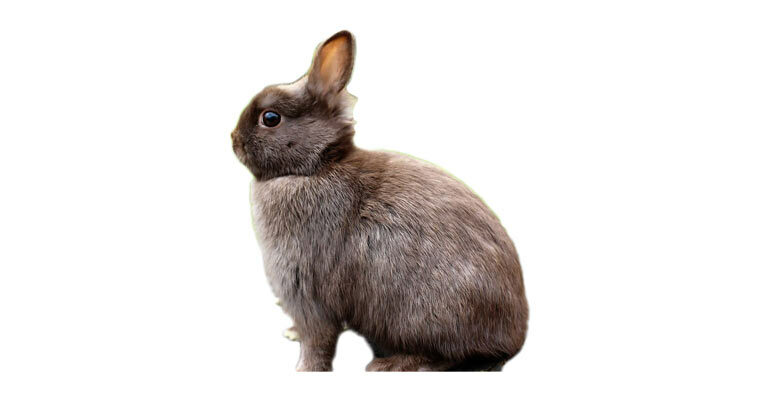 A good show quality Netherland Dwarf will have a short, compact body that is well rounded, with the visual appearance somewhat of looking at half of a rainbow; as a senior (6+ months of age) will not weigh over 2 ½ lbs (1.134kg). The shoulders will be deep, and equally as wide as the hindquarters, showing no tapering. The overall appearance should be well balanced, with a topline showing that the shoulder depth is carried thru to well-filled hindquarters. The legs are to be short, and done density should be medium consistency. One way to judge this is to look at the front leg. You don’t want the leg to resemble a pencil, or a cigar – instead you want something in the middle of that, having a resemblance such as a sharpie marker. When judging Netherlands, they should be posed properly, in a natural state. In other words, they should not be pushed forward or down, nor should they be stretched out. To receive the best natural pose, handle the rabbit gently – without forcing it into a set position against its will. It should present as being very well balanced through-out, without significant prominence being drawn to one particular feature of the animal; as this accomplishment is one preferred by the judges rather than having traits that stand out while other traits are lacking (ie: a huge head with pinched hindquarters). BODY: compact & short, well-rounded, with deep, wide shoulders which are equal to the width of the hindquarter. Topline of shoulder is to be deep and carried through to hindquarter which is equally as well-rounded. Legs are to be short & have medium to medium-heavy bone density. HEAD: large, balanced and in proportion to body size, fully rounded, set high on the shoulders, with no break shown in curvature of the face from base of ears, around to nose. EARS: well-proportioned and balanced, short, erect, & well-set, erect but not necessarily touching, rounded tips, well-furred, strong and of good thickness, ideally being 2” (5cm) long. EYES: round, bold, and bright; color is to match each variety.